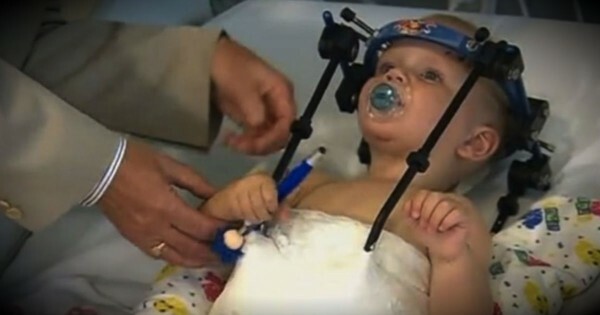 This Little Boy Survived The Unthinkable And Is A Living Miracle! Lizzy Howell is an inspiration. Not just because of her awesome dance skills. 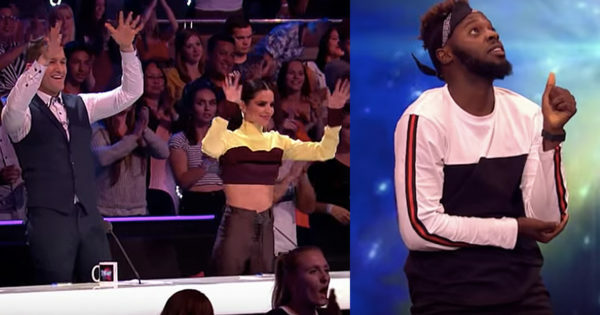 But also in how this bullied dancer takes on her naysayers with every fouette (ballet turn)! Lizzy Howell is an incredibly talented young dancer. But sadly, her size often makes her a target for bullies. 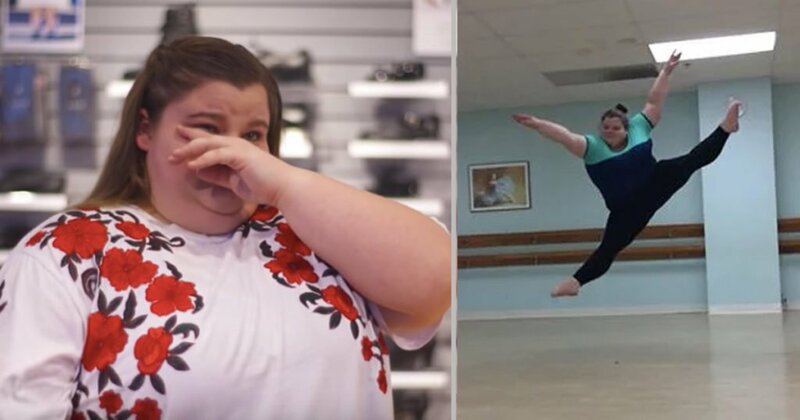 And when a clip of her dancing went viral, she endured cruel online shaming. Plenty of times Lizzy wanted to give up. But after gaining internet fame, this real-life overcomer discovered something incredible. She’s an encouragement to others who didn't fit the stereotypes for their passions, such as dance. 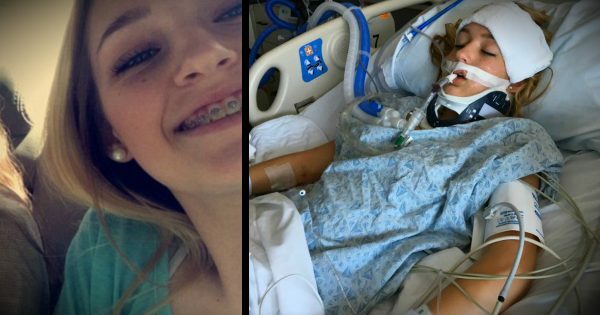 Months after becoming a viral sensation, this bullied teenager is speaking out. She is more than just her body type. Lizzy has true talent and finally, she is gaining recognition for more than her size. Well-known dance photographer, Jordan Matter, takes Lizzy to the New York location of the famous dancewear store, Capezio. Best recognized for his Youtube "10 Minute Challenge" stories, Matter offered an online contest to be in his upcoming photo series "Dancers Among Us". Lizzy applied and her emotional story was easily chosen to be a feature in the series. Lizzy's mother passed away when she was only five which triggered her weight gain. She moved in with her aunt and guardian, Linda Grabowski and began dance lessons. Lizzy's weight caused her to be the focus of a lot of hatefulness from peers. "Dance is her outlet for all her emotions, good and bad," Grabowski said. "She persevered. She wanted to drop out many many times." Now, Lizzy sees the importance of fighting for your passion and not allowing naysayers to determine your path in life. She has become an inspiration for so many who may not fit the typical "mold" for their passions. 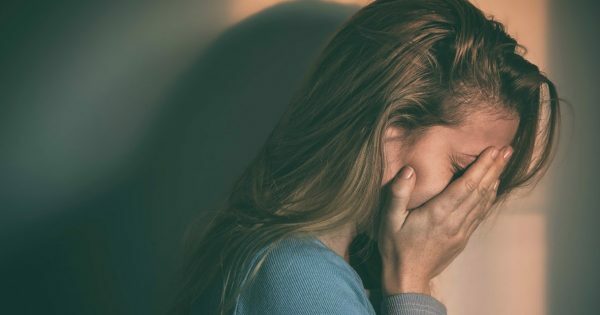 If this real-life story of overcoming bullying inspired you, then here are some other stories you may enjoy!